Hull weight (approx. ): 120 lbs. 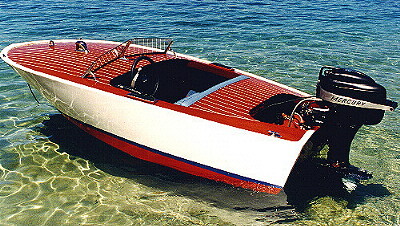 Cockpit size: 36" x 26"
Power: Short shaft outboard motor to 10 hp.